Welcome to Discount Optical of Braselton. Meeting your optometric eye care needs locally. Located in downtown Braselton, GA, Discount Optical has been a recognized leader in patient care for over ten years. At Discount Optical of Braselton your vision and eye health are our primary concern. 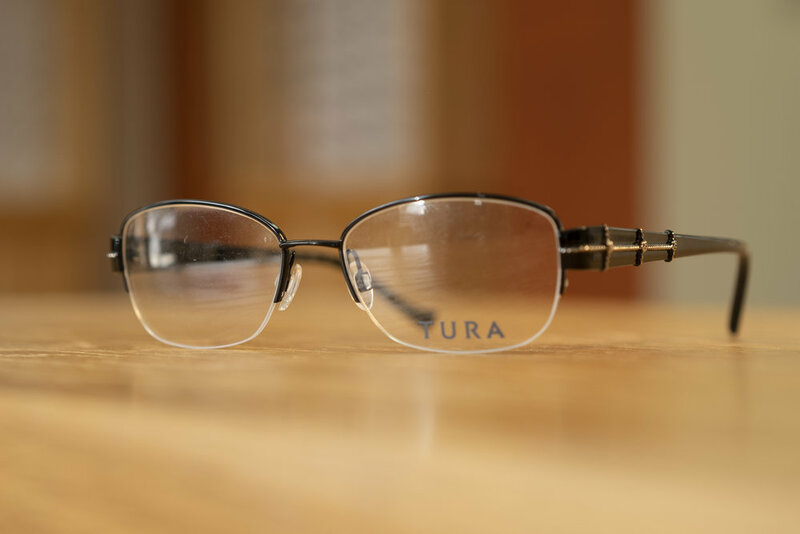 Since we started in 2007, our board-certified optometrists have offered the highest standards of quality and individualized attention in a relaxed, professional atmosphere. Call 706-658-0270 today to schedule your next eye exam. 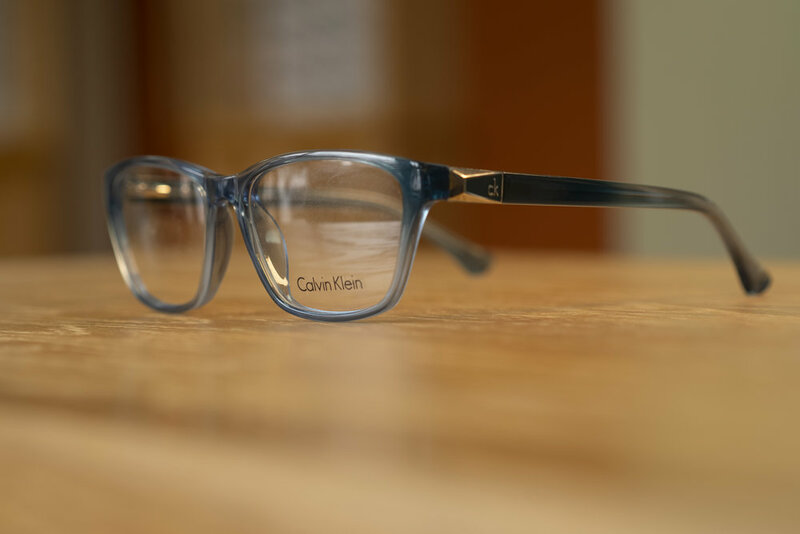 Or stop in to see our office and view the selection of designer brand frames and contact lenses available. We look forward to seeing you! a licensed dispensing optician and the owner of Discount Optical of Braselton. Rebates may be available for contact lenses. Please call today to see if we carry your brand. Discount Optical of Braselton provides eye exam services including red eye treatment. Why are Eye Exams are so important? Routine eye exams can detect vision issues, eye disease and general health problems before you may be aware a problem even exists. Vision screenings are no substitute for a comprehensive eye exam performed by a licensed eye doctor.